Fourth Product Round and Black is rated 2.6 out of 5 by 9. 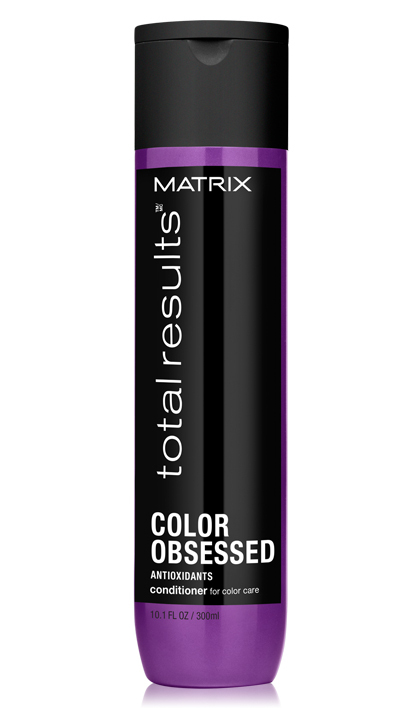 Share https://www.matrix.com/total-results/products/color-obsessed/color-obsessed-conditioner Color Obsessed Conditionerhttps://www.matrix.com/~/media/images/haircare/totalresults/colorobsessed/total_results_color_obsessed_conditioner_tr-co-c.jpg Conditions to help protect against fading and extend your color vibrancy. Rated 1 out of 5 by bunny from kept hair a shiney silver gray I love the silvery look, and soft feel, it makes me feel good about myself. Rated 1 out of 5 by soxfan from 13.5 oz. bottle the new bottle of conditioner is very hard to use. I store the bottle upside down, but the conditioner is difficult to push out even after that. 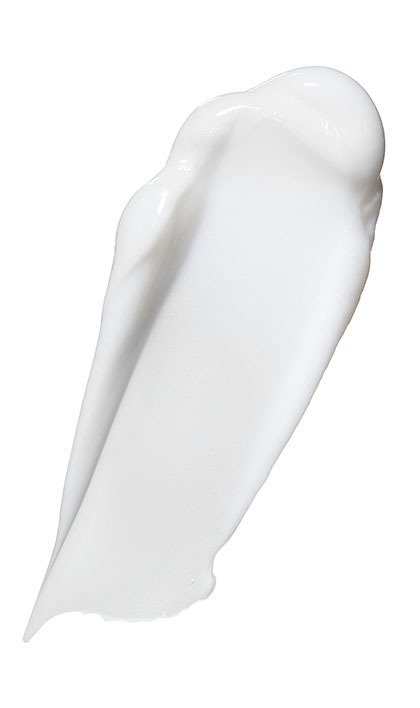 Bottle is too hard or conditioner is too thick to easily come out of bottle. I've used this product for at least 15 years & had no problem until I bought the 13.5 oz NEW bottle. by Anonymous from Color Care Conditioner I'm a hair stylist. I've just started using this matrix products. i love them all. they are wonderful .they leave the hair in great condition. I use it on all my cleints. Rated 1 out of 5 by Lisa kelly from Color Care Conditioner I bought the shampoo and conditioner Total Results Color Care. The shampoo smells great. The conditioner smells horrible. It almost smells bad. Paid a lot of money and I am very disappointed. Tried it twice - both times my hair smelled so bad!!! Wouldn't recommend!